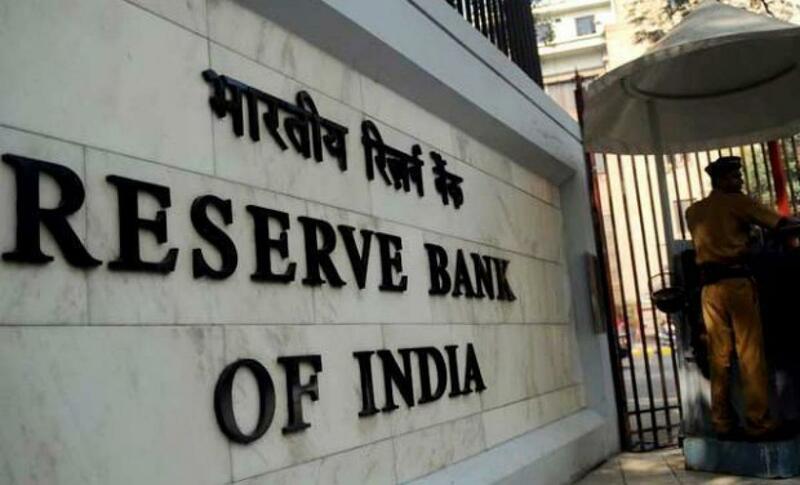 RBI Deputy Governor Urjit Patel said the central bank expects Current Account Deficit (CAD) around 1.5 per cent of GDP in the current fiscal. \"This year, our current account deficit would be in the region of 1.5 per cent of GDP,\" he said at an event organised by Ficci here. For the first quarter ended June, CAD narrowed to 1.2 per cent of GDP at USD 6.2 billion following contraction in trade deficit and higher earnings from services exports. RBI Deputy Governor Urjit Patel said the central bank expects Current Account Deficit (CAD) around 1.5 per cent of GDP in the current fiscal. "This year, our current account deficit would be in the region of 1.5 per cent of GDP," he said at an event organised by Ficci here. For the first quarter ended June, CAD narrowed to 1.2 per cent of GDP at USD 6.2 billion following contraction in trade deficit and higher earnings from services exports. He noted that higher cost of restructuring pushes the cost of capital and RBI is trying to address this issue. "The higher the cost of restructuring, the higher the cost of debt workout, the more it builds in the cost of capital From the side of the lender, and this is something we are in middle of addressing," he said. Besides, he said, fiscal deficit of both the central and state governments also plays an important role in the cost of capital as they are the largest borrowers. Ahead of the monetary policy review on September 29, Patel said low inflation over medium-to-long term will help bring down cost of capital. "Sustained low inflation which anchors inflation expectations at a low enough level is an important ingredient for making the cost apposite to that particular level of inflation and inflationary expectation. It's not inflation last week or last month, but its medium-to-long term inflation," he said. WPI inflation declined to historic low of (-)4.95 per cent on cheaper commodities in August. At the same time, retail inflation also slipped to a record low of 3.66 per cent in the same month. In addition, Patel said a competitive, vibrant banking system is important for lowering cost of capital, and a lower taxation too is helpful. "The other is credible programme of fiscal rectitude by the government, both the central and state governments can help and the reason is they are in direct competition with other long-term borrowers," he said, adding the largest borrower across the world is the government. On monetary transmission lag, Patel said, only about one-fifth to one-fourth of the bank deposits is repriced over 12 months. "That is one inherent lag in costing capital for banks which then creates its lag downstream in terms of pricing of loan," he said. As part of efforts to deepen financial inclusion, RBI yesterday granted small finance bank licences to 10 entities. "We announced licences for small finance bank with focus on small borrowers. So, this addresses niche requirement that is there to be addressed for Make In India for creating entrepreneurial numbers to create one million jobs per month," he added.